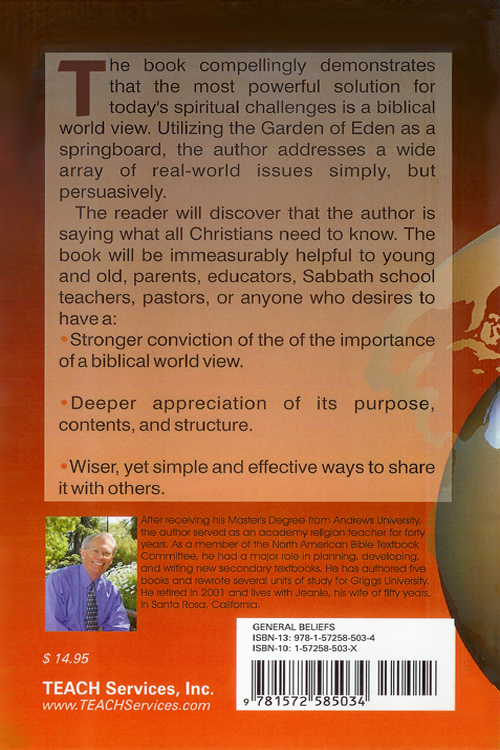 Book Synopsis: Utilizing the Garden of Eden as a springboard,Gordon addresses a wide array of real-world issues simply and persuasively. 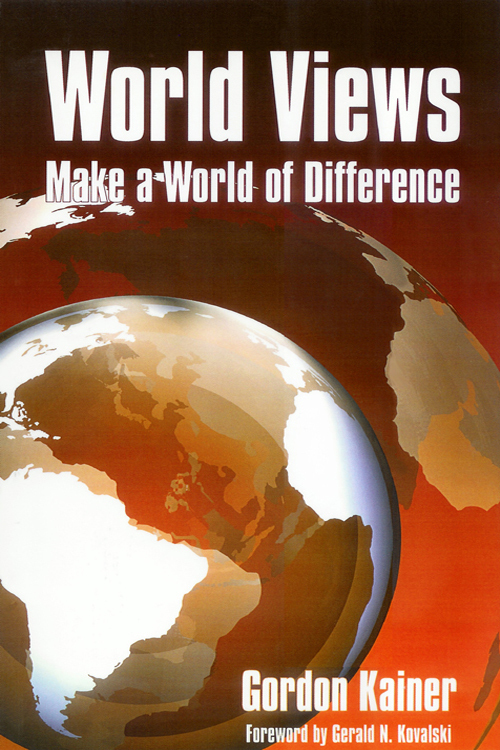 In World Views Make a World of Difference, he reveals how the most powerful solution for today’s spiritual challenges is a biblical world view. Gordon takes us on a journey, helping anyone who wants to understand life better, to form a deeper appreciation of the purpose and structure of God’s word. Gordon presents the profound truths of creation, fall and redemption, in a way that is easy to understand. With examples that make the underlying themes of Scripture come alive, the author reveals how the Bible’s underlying truths have implications that affect our everyday life. Through first-hand evidence, the reader will discover why a Biblical world view makes a world of difference.